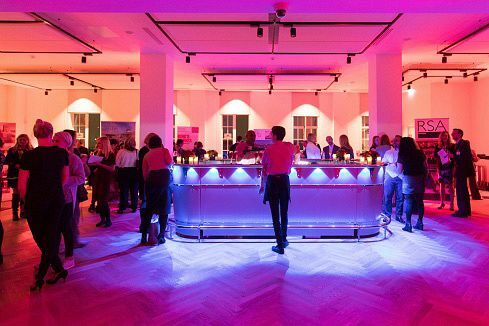 Discover the magic of Christmas and celebrate your exclusive office party at this fantastic Grade II listed venue in central London. 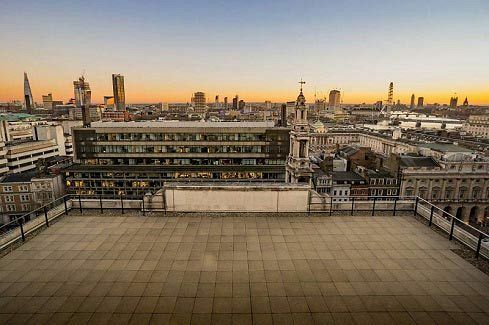 This modern and flexible space was once the home of the BBC World Services and boasts a roof terrace which offers spectacular views of the city, including landmarks such as Big Ben, The London Eye and across to The Shard and St Paul’s. 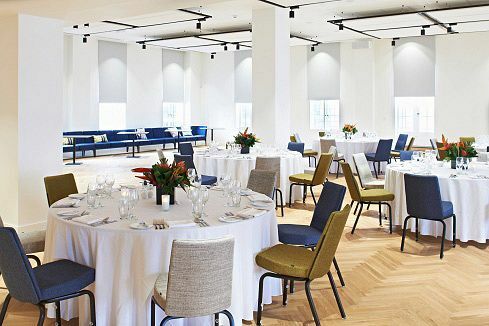 Guests will enjoy a glass of Prosecco on arrival, before taking a seat for a mouth-watering three-course meal, that’s been created using locally sourced ingredients by the venue’s in-house chefs. Dinner will be accompanied by a glass of house wine for each guest, along with still and sparkling water. Tea, coffee and mini mince pies will be served to conclude the dining experience. Christmas novelties, table cloths, catering staff and security will also be included. Stunning table centrepieces can be included for an additional cost to make your event stand out further! A cash bar will be provided with a minimum spend of £2000 + VAT, whilst a DJ and Disco can be included for an additional cost so that your guests can party the night away! 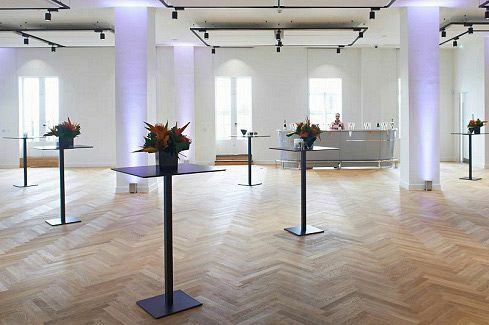 Send an enquiry through to this excellent venue in the heart of London today to ensure preferred availability for your exclusive Christmas party night!